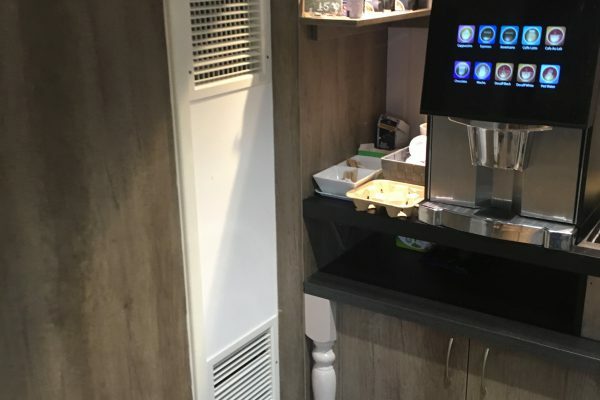 A.T.Refrigeration Ltd is a small team of commercial refrigeration and air conditioning engineers in Cornwall and have been providing customers with modern refrigeration and air conditioning solutions since 2005. Due to our continued commitment to training and development we hope to provide the best service possible throughout Cornwall, We undertake a range of national contracts which compliment our ever growing local customer base. All of which can be assured of the same level of response and service. Our reputation in the industry has been built on our expert knowledge, continued training and friendly approach. Providing a professional service with many of our customers relying on our expertise since we began almost 15 years ago. We’ve found over the years that most of our new customers are recommendations by word of mouth, for-which we are very proud of our reputation within the industry. Experienced Refrigeration & Air conditioning Engineers in Cornwall. Walk in Cold Room / Freezer Rooms, Design, Planning, Maintenance & Installations. Food Production / Clean Room Design & Installation, Including Kitchen White Rock Walling. F-Gas Advise & Inspections, Routine Maintenance & Annual Servicing. Air Conditioning Repairs, Servicing & Installations, Including Portable Air Conditioning Sales. Commercial & Residential Air to Air Heat Pumps & Air Conditioning Systems. Brewery Beer Cellar Cooling, Wine Cellars, Pantry Cooling, Sales and Installations. Processes & production Cooling, Air Handling Units, Water & Glycol Chillers. Bespoke Blast Chillers & Freezers, Design, Planning, Sales & Installation. 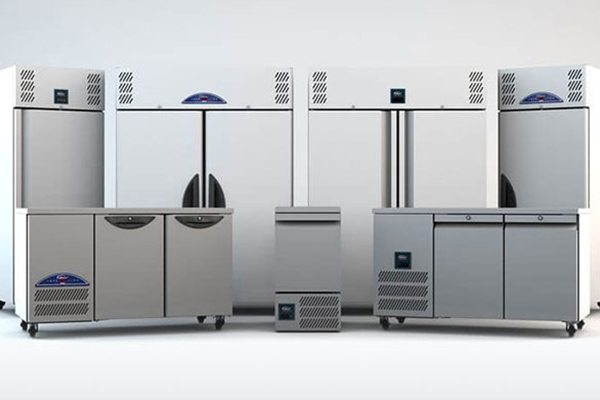 Commercial Refrigeration Cabinet Sales, Including Ice Machines & Ice Flakers. Our typical customers include: Restaurants & Hotels, Dairy, Ice Cream, Cheese, Butchers, Pasty Makers, Bakeries & Food Production Facilities, Convenience Stores like Spar Shops, Londis, Nisa & Cost Cutter. Wholesalers & Retailers. Bars & Clubs. Holiday Parks & Apartments. Amusement arcades, Server / Comms Rooms & Data Centre’s. Hospitals, Doctors, Dentists & Veterinary Surgeries. Offices & Call Centres, Gym’s, Spa’s, Nurseries, Schools & Colleges, Cinemas. Campsite’s, Forecourt Garages…Plus many many more. We also sell commercial refrigeration equipment in Cornwall at competitive prices, with long term warranties. Including brands such as Foster, Williams, True, Gram & Hoshizaki. Along with bespoke and modular Cold Stores & Freezer Rooms, Blast Chillers & Freezers. Furthermore we also supply and Install high quality air conditioning equipment in Cornwall. 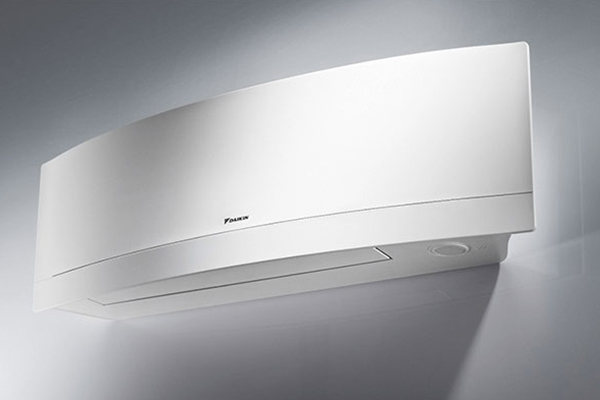 Supplying the like’s of Daikin, Fujitsu, Toshiba & Mitsubishi Electric. Including Air to Air Heat Pumps, Water Chillers, Ice Machines and Ice Flakers. A.T.Refrigeration Ltd – Providing a professional service, quality equipment and long term warranties in Cornwall. 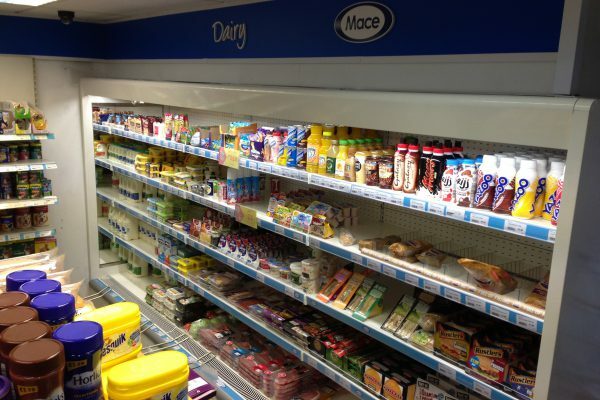 Our refrigeration engineers in Cornwall specialise in responding to your requirements for commercial refrigeration and air conditioning solutions. We undertake all aspects of the Air Conditioning trade whether it is the maintenance of a small domestic unit to a large industrial installation. 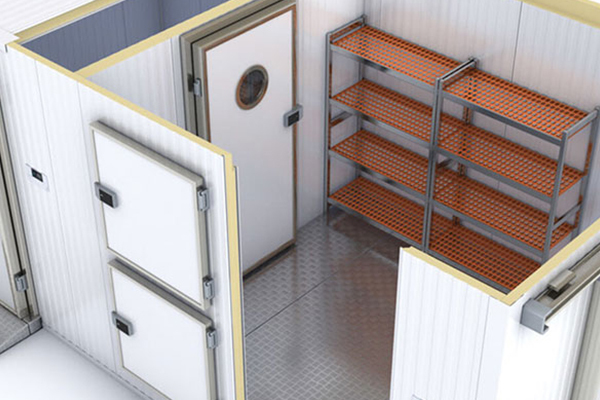 We can design and supply individual bespoke cold rooms and freezer rooms for the food industry, restaurants, hotels, health services and mortuaries. © A.T.Refrigeration Ltd 2018. t/a Cornwall Refrigeration and Air Conditioning. A T Refrigeration Limited is a company registered in England and Wales with company number 07958562.